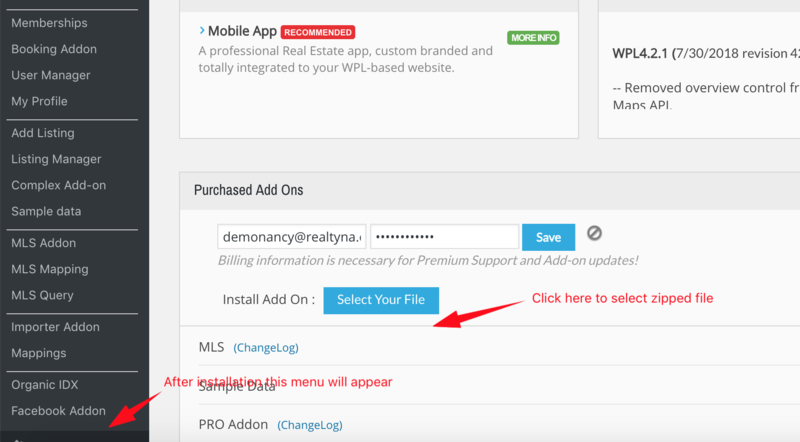 Then Facebook feature going to appear under the WPL menu. 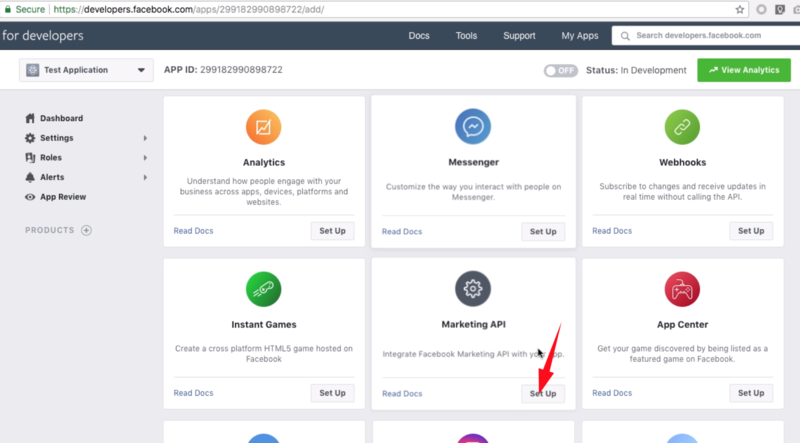 3- In the facebook add-on dashboard. 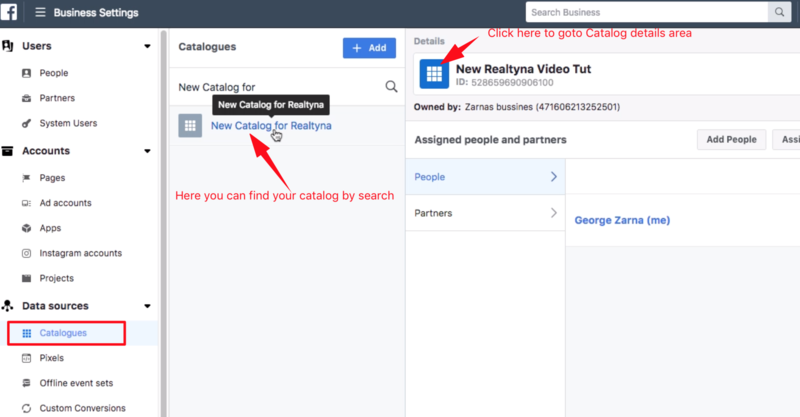 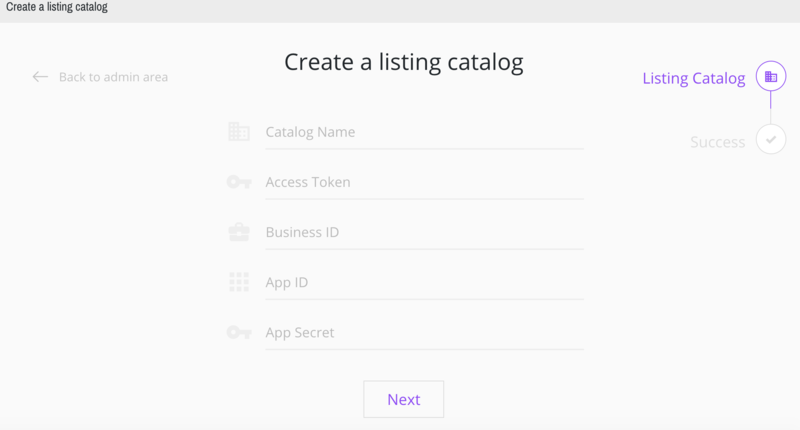 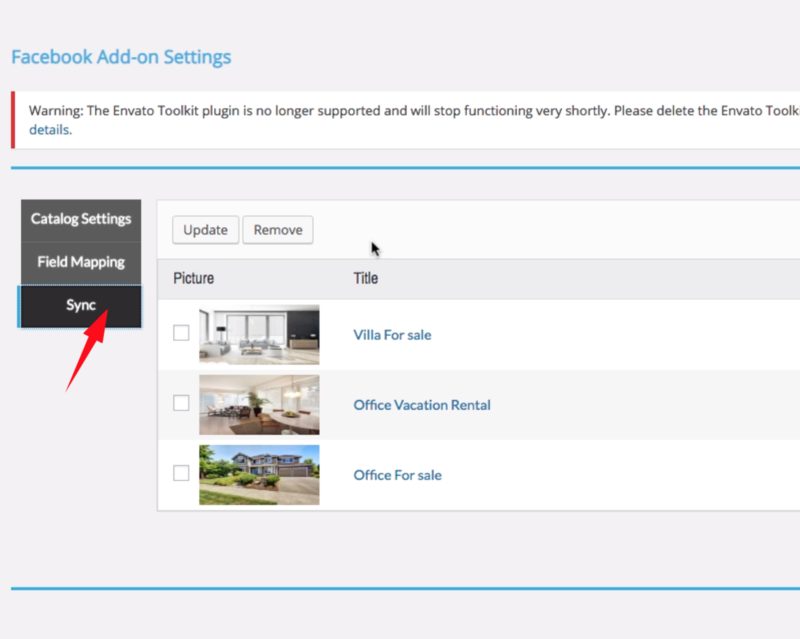 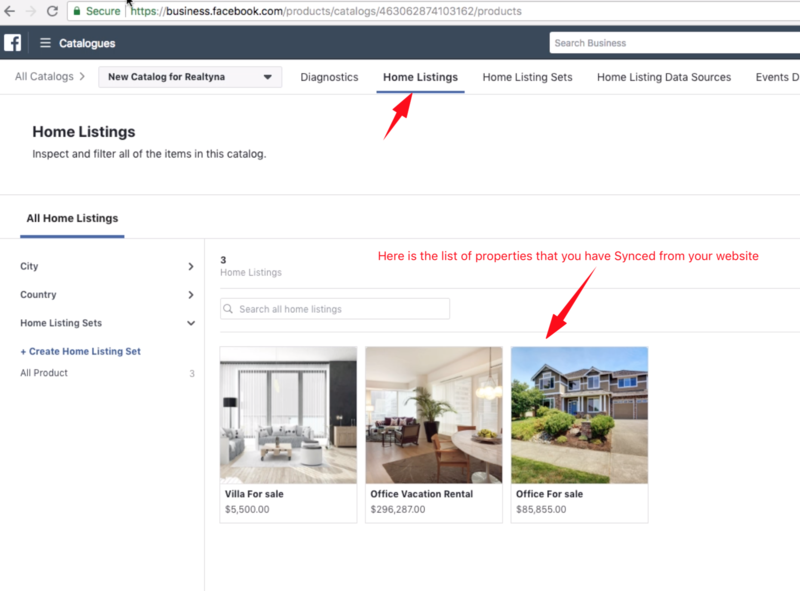 In order to create a listing catalog you need get the below information. 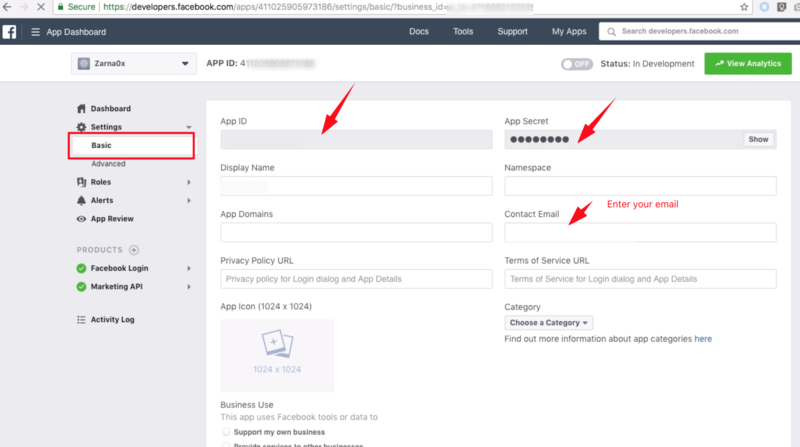 Now in the https://developers.facebook.com/ Goto Dashboard > Settings > Basic then you can get APP ID and APP secret. 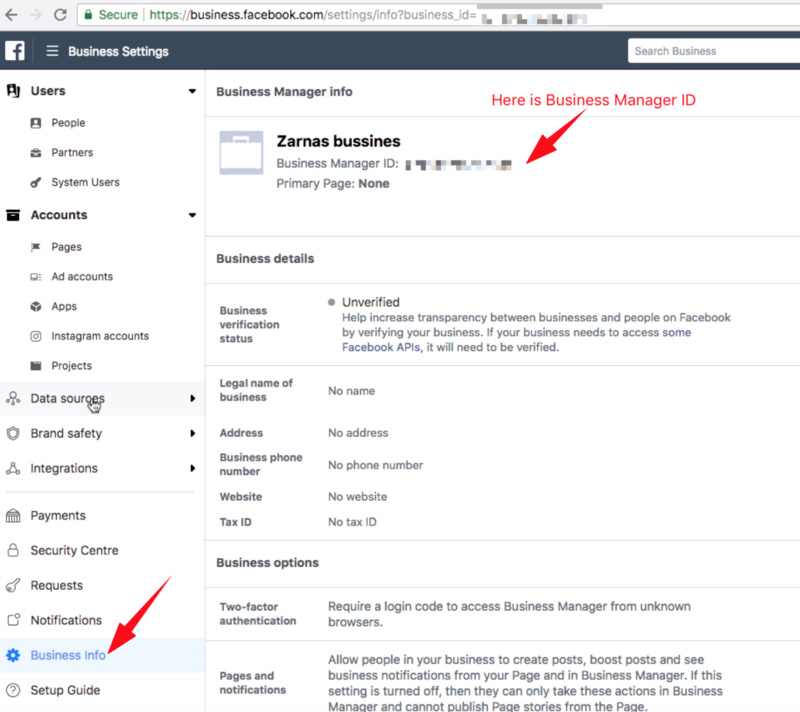 In order to get Business ID please login to https://business.facebook.com/ and Goto Business Info menu.